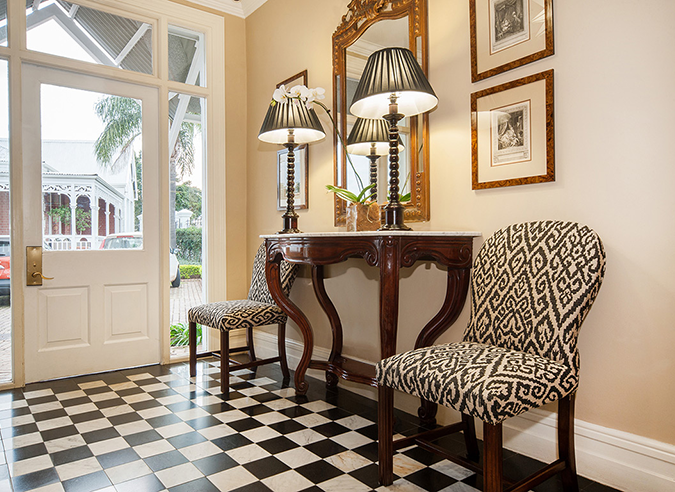 Quarters Hotel Florida Road is situated at the corner of Sindile Thusi (formerly Argyle) and Florida Roads, an area often referred to as Durban's "Dining District". Whether your preference be for French Cuisine, exotic Taiwanese, sumptuous steaks or Indian Curry, a restaurant to satisfy your taste can be found within easy walking distance of Quarters Hotel Florida Road. The beaches of Durban's famed Golden Mile are but a short drive away as are the sporting facilities of Kings Park which include the brand new Moses Madiba Stadium, Kings Park Swimming Complex, an Archery Club, Cycling Track, a Virgin Active Health Club and the Windsor Park Municipal Golf Course with a full 18-hole Golf layout as well as a fun Mashie course. 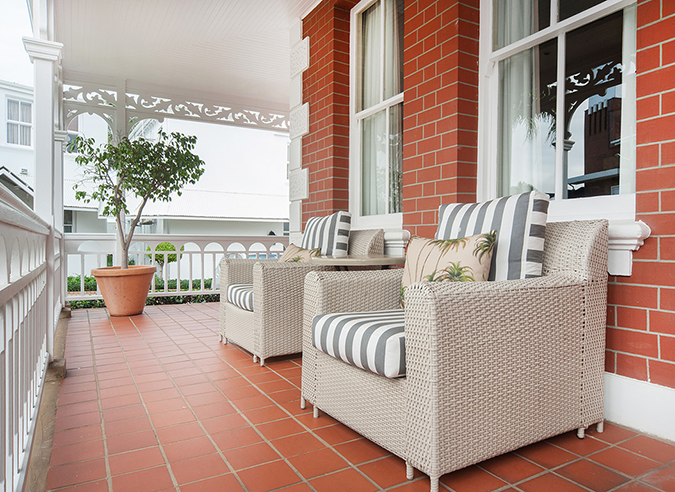 The famed Durban Country Club lies between the Kings Park facilities and the northern beaches.